My mom started the Mark Webb GuitarStars Summer Camp Scholarship Fund to celebrate the memory of my uncle, Mark Webb, who passed away in 2013. 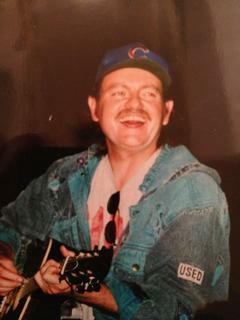 Mark Daniel Webb, age 56, of Cincinnati, OH, passed away on July 8, 2013. Mark was a teacher of mathematics for school districts in Erie, PA, Cleveland, OH, Los Angeles, CA and Cincinnati, OH and finished his teaching career at the School for Creative and Performing Arts in Cincinnati. Mark was an accomplished guitarist and performed in various bands including Navillus, Vintage, Kaw-Shun, The Epics, Pacific Point Band, Munique, and Sweet Water Clifton. My uncle Mark was passionate about music and education and stood up constantly against inequity and injustice. 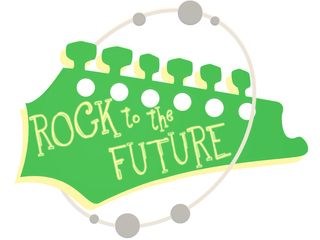 To honor his memory, each summer, the Mark Webb GuitarStars Scholarship program will support the cost of 10+ scholarships for disadvantaged youth age 7-12 to attend a musical camp for a week at Rock to the Future where they will learn to play electric guitar and bass guitar. This memorial fund will honor both Mark's dedication to music education and his devotion for teaching and impacting the lives of our nation's most underserved, at-risk children. I miss my uncle constantly and wish he was still here to offer his support and advice as a musician. Please help me keep his spirit alive! 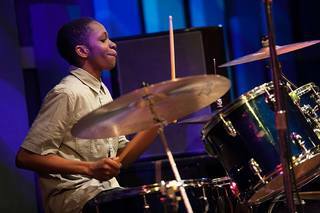 I am asking you to join me today by making a donation to the Mark Webb GuitarStars scholarship fund in his name. Any amount big or small will provide at-risk kids with the opportunity to learn to play an instrument for the week at summer camp - at no cost to them or their family. Thank you for considering. If you can't donate - please share!